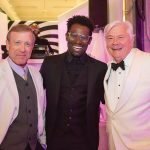 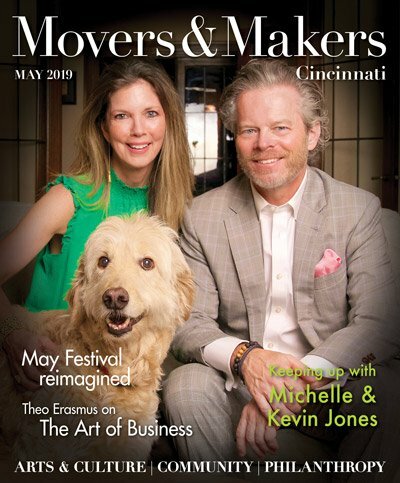 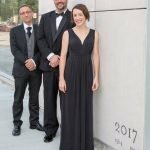 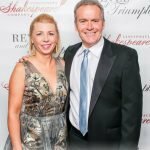 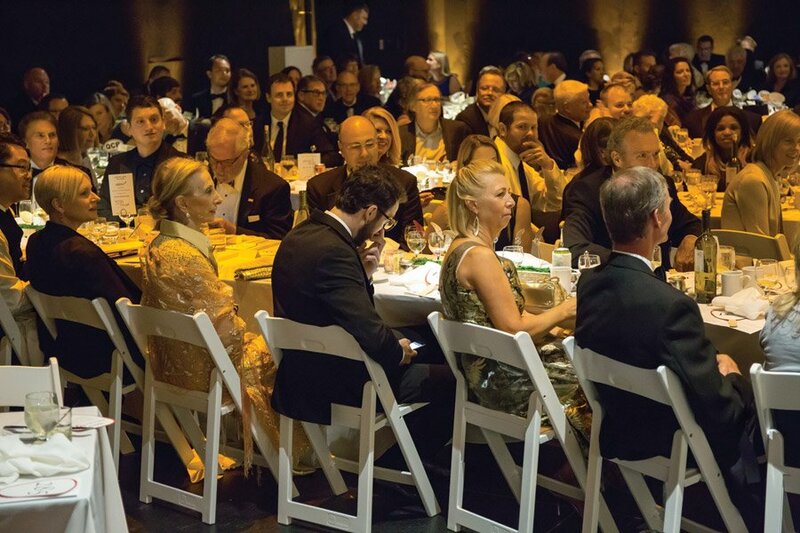 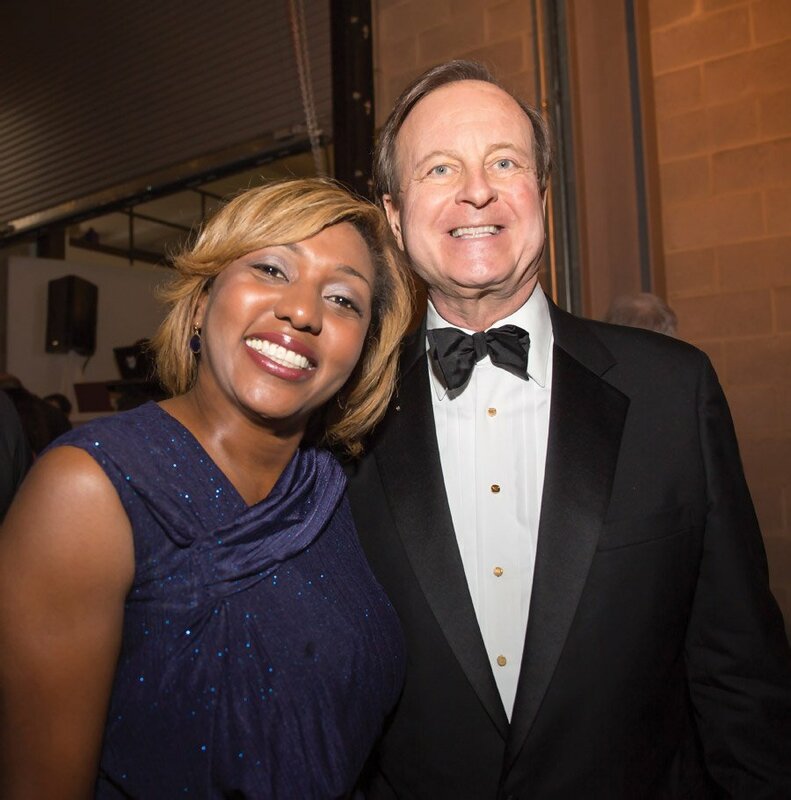 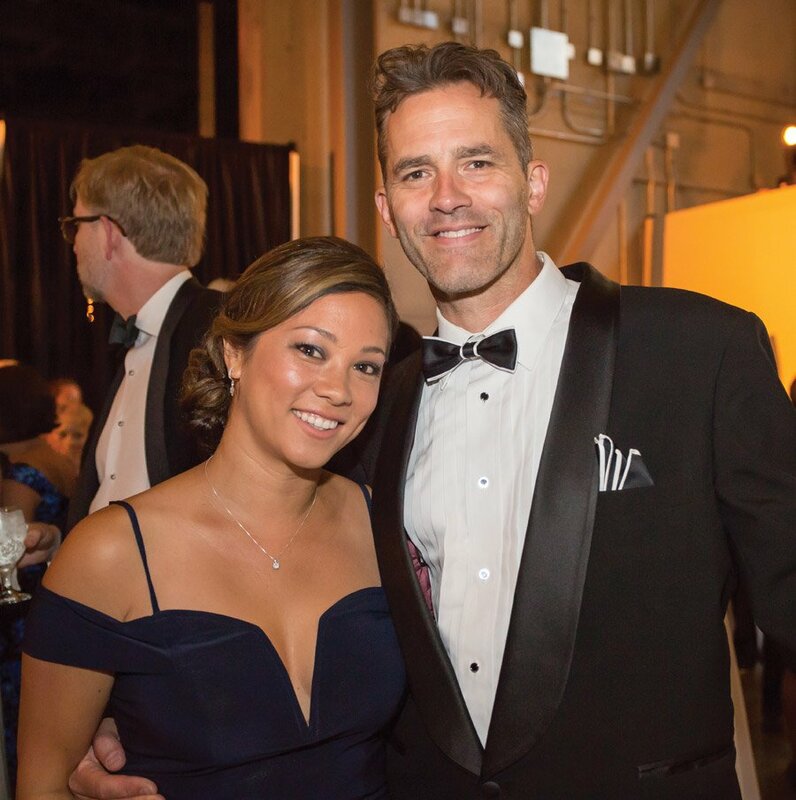 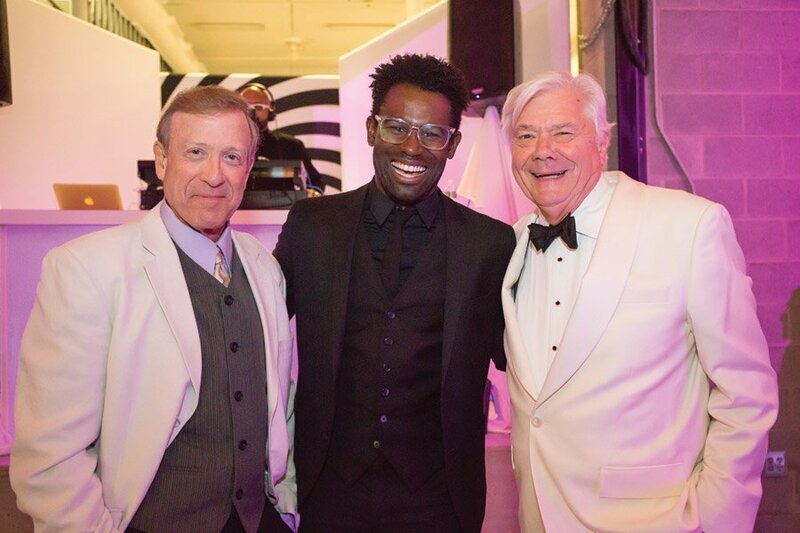 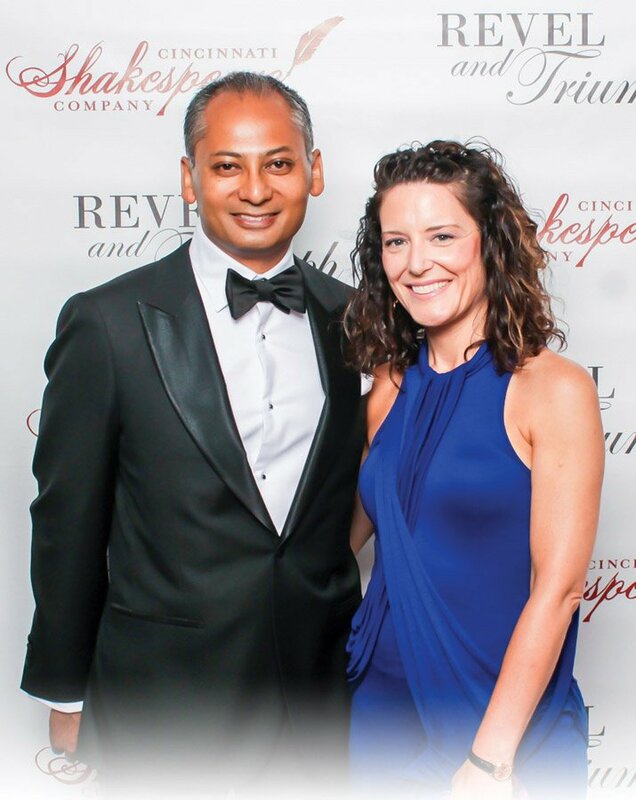 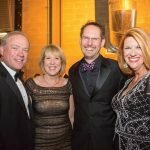 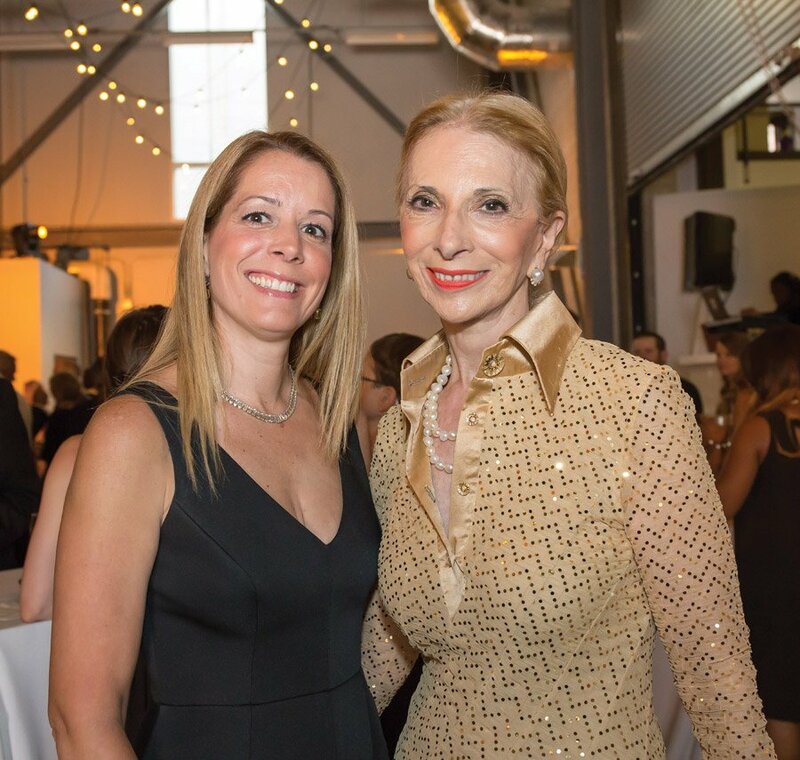 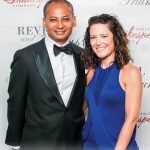 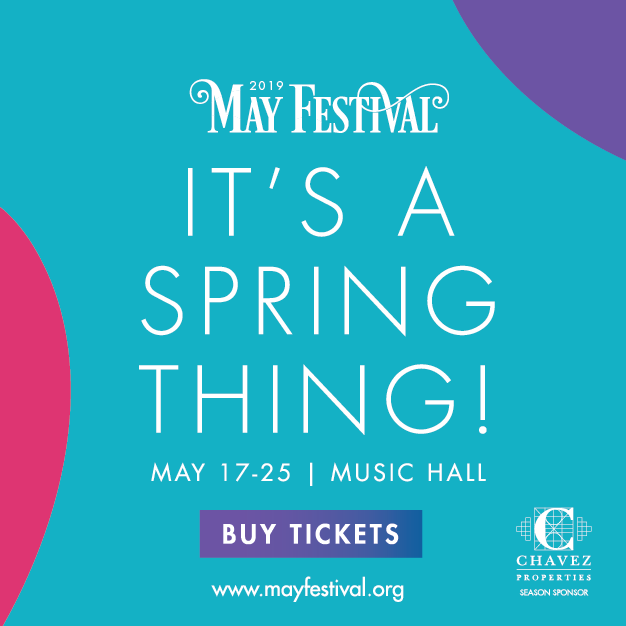 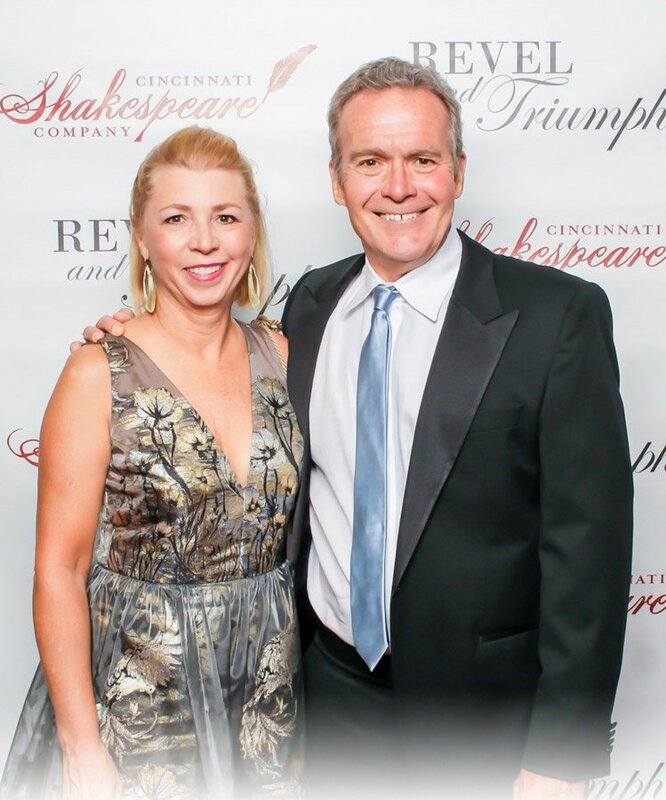 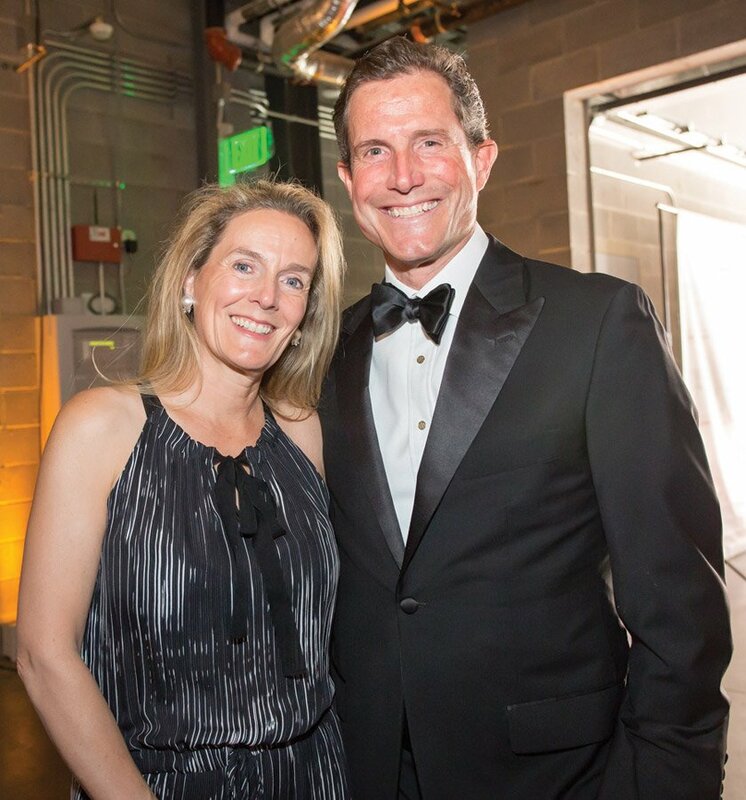 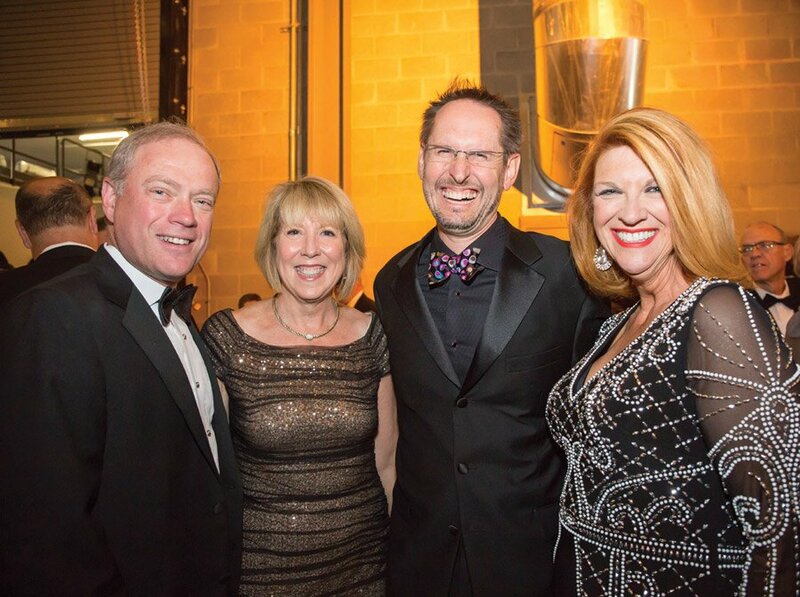 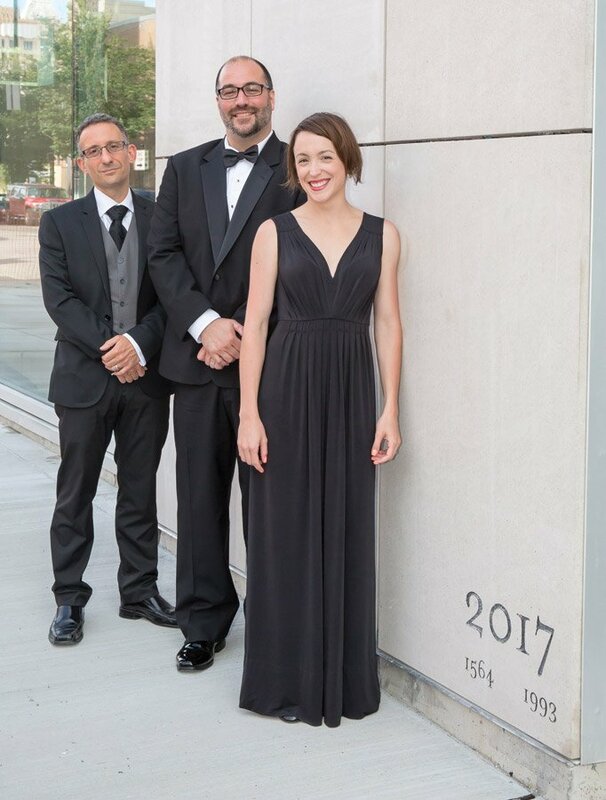 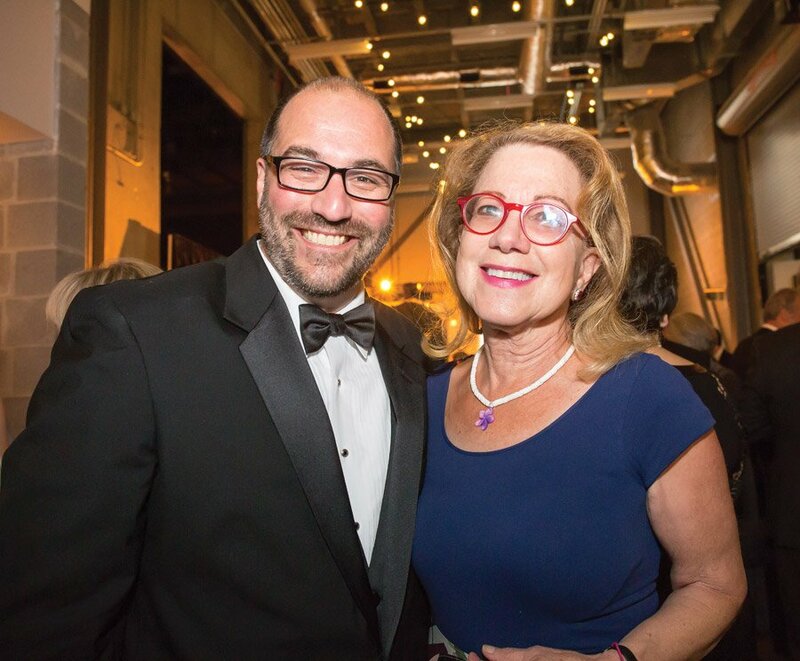 Revel & Triumph was the fourth annual fundraising gala for Cincinnati Shakespeare Company. 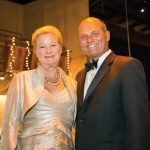 This year, Otto M. Budig Jr. was honored with the Globe Award for his philanthropic contributions, his commitment to the company’s vision and his integral role in the realization for a new theater and home. 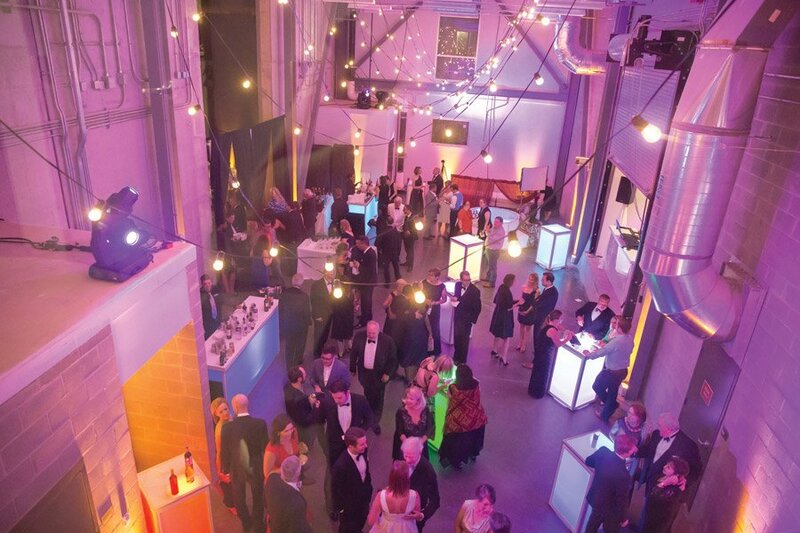 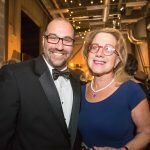 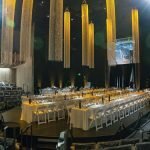 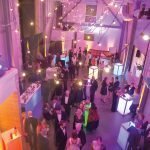 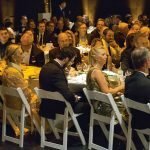 More than 225 guests enjoyed a cocktail reception, dinner, awards and performances, as well as a sneak peek at the backstage and mainstage of the new Otto M. Budig Theater in Over-the-Rhine. 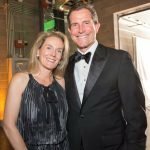 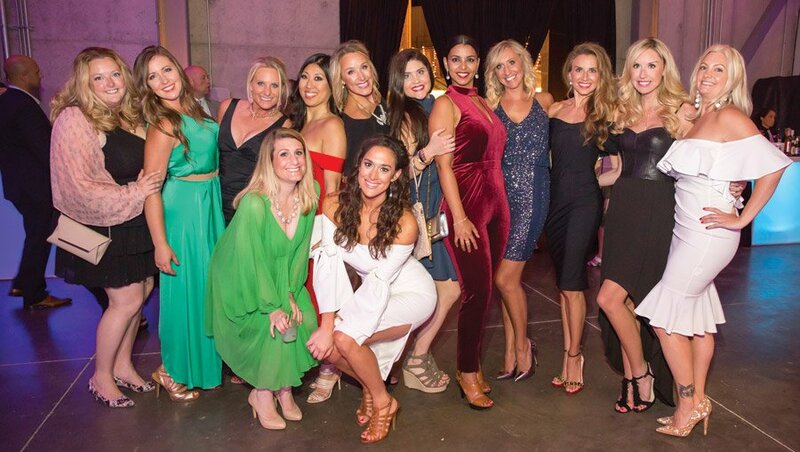 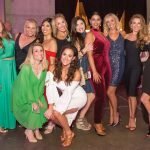 The Late Night Revel after party brought together another 140 guests for dancing and photo-booth fun. 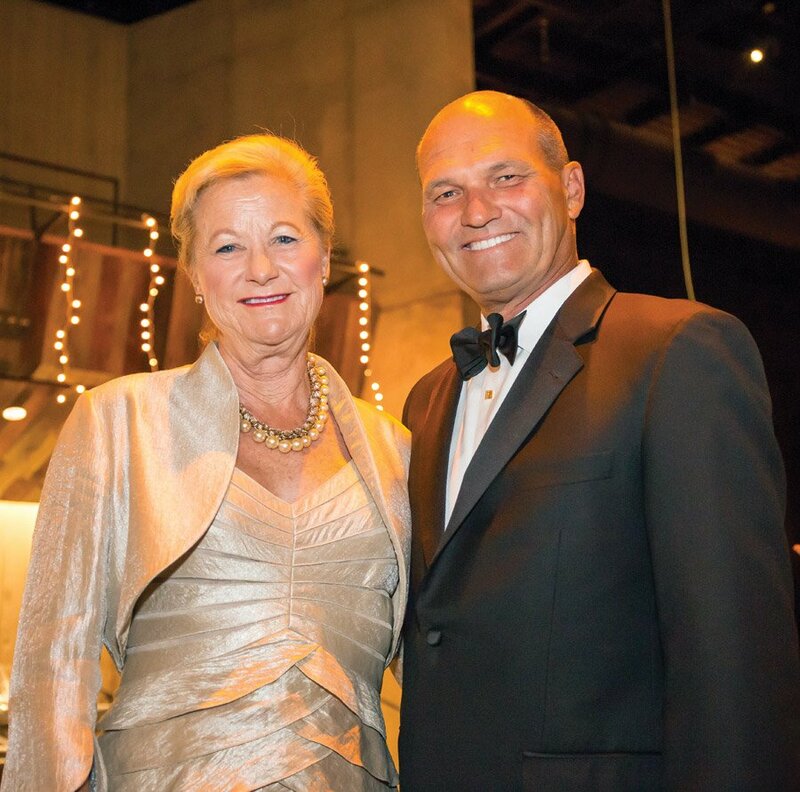 Overall, $118,000 was raised, with proceeds going to the company’s education programs. 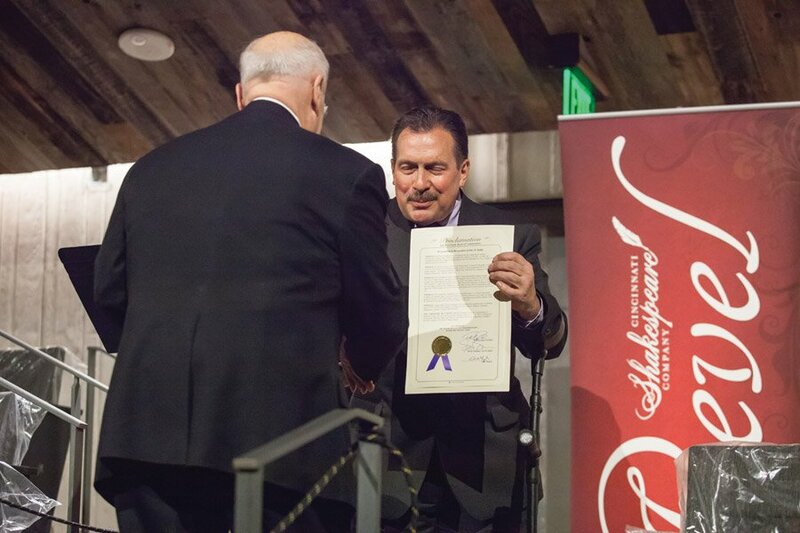 Click on a thumbnail below to view photo gallery from event. 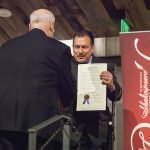 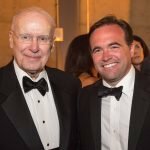 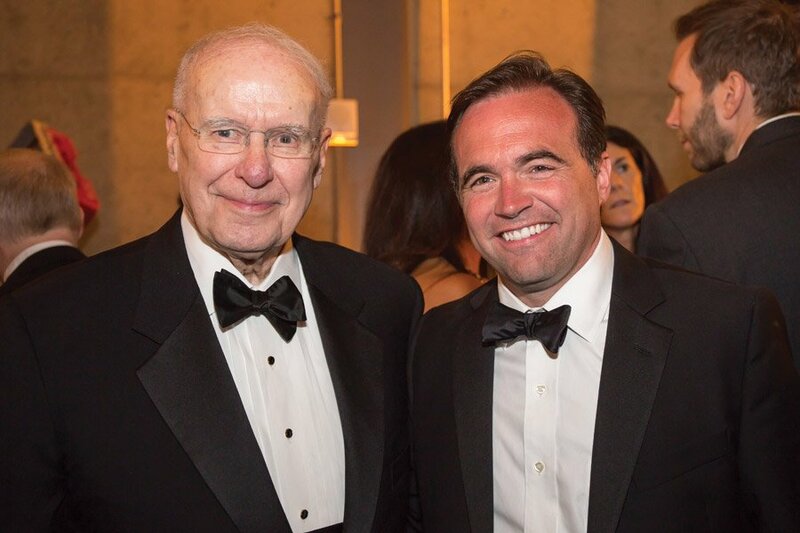 Mayor John Cranley and Otto M. Budig Jr.